This entry was posted on December 31, 2018, in Blog and tagged Happy New Year!, suffrage centennials. 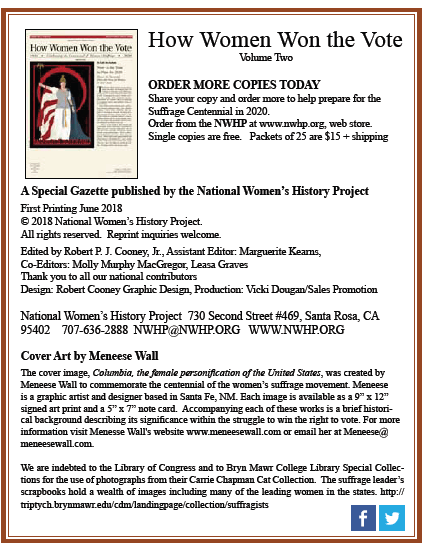 Updates to Suffrage Centennials & news about voting rights ! The Martha Hughes Cannon Statue Oversight Committee was chartered and commissioned by the Utah Legislature to oversee the creation and placement of a statue of activist Martha Hughes Cannon in National Statuary Hall in the United States Capitol. To learn more, visit www.sendmartha.com. We can’t stay on top of the number of events and special programs being planned for 2020. We attempt to pass on a representative sampling. The celebration of 100 years of women voting in the United States is plagued with attempts to suppress and limit voter rights by special political interests. This also happened following the ratification of the 19th Amendment to the US Constitution that passed in 1920 when special interests in the South and elsewhere stood in the way of the 19th Amendment extending voting rights based on race and ethnic origins. It took decades during the 20th century to turn some of these suppression efforts aside. Today, the efforts to deny, suppress, manipulate, and control outcome of elections by gerrymandering still continues. Free and fair elections are still an unrealized goal in the United States. This is why the observance and celebration of suffrage centennials is so important. THE 2019 WOMEN’S MARCH IN JANUARY! On January 19, 2019, women, women from across the nation will gather for the annual women’s march. In other locations across the nation, many are also expected to participate in “sister” marches. The location for the main march has been changed. Watch for updates. State of New York rolled out red carpet for 100 years of women voters in New York State on Vimeo. What is next from New York State for 2020? The New York State suffrage commission is empowered through 2020. Other states are also creating 2020 suffrage commissions. 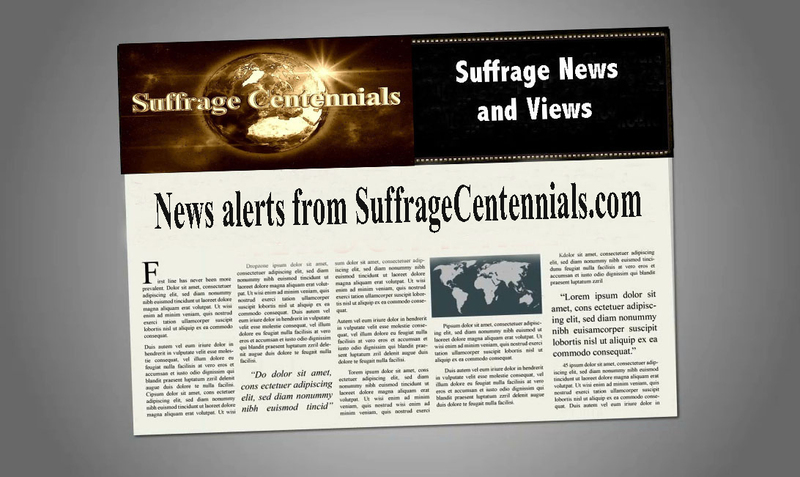 Follow Suffrage Centennials for news and views. This entry was posted on December 29, 2018, in Blog and tagged 2020 suffrage centennial, 2020 vote centennial, suffrage centennials, suffrage commission, women voters. Happy Holidays from your friends at Suffrage Centennials! Suffrage Wagon News Channel that has been publishing since 2009 and it is the home of Suffrage Wagon Cafe and Suffrage Wagon Cooking School. 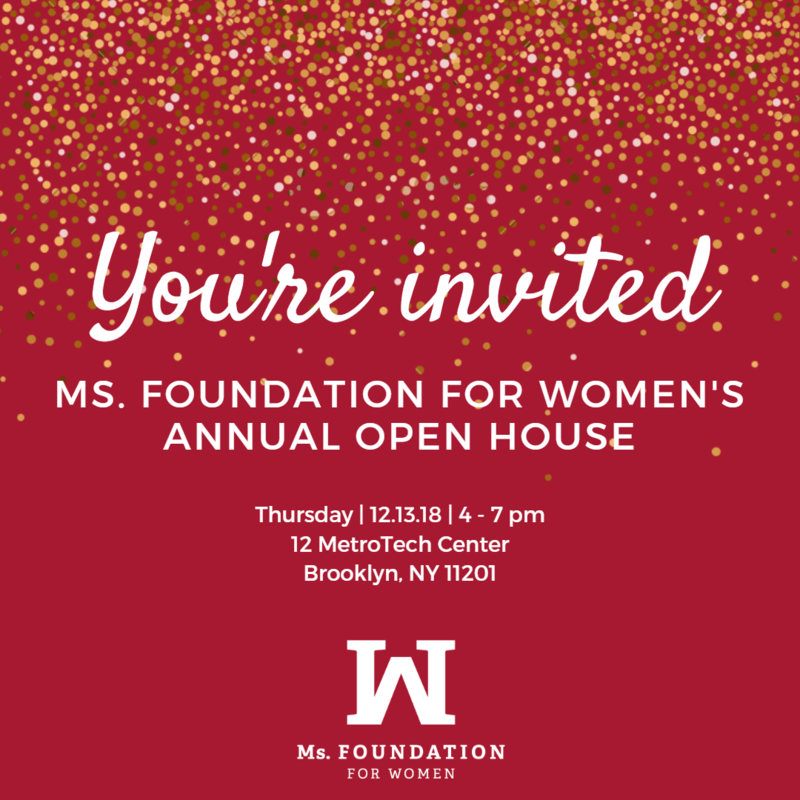 Contact Marguerite by email: MargueriteKearns at gmail dot com. Phone: 505-300-1002. Consider submitting a point of view for publication and followup by calling directly. 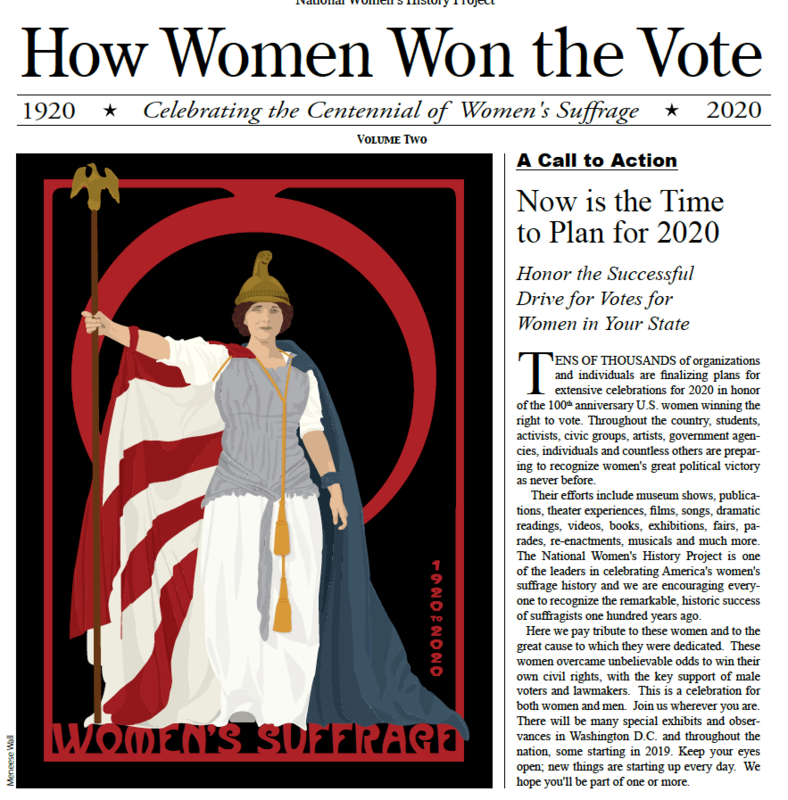 SuffrageCentennials.com is a clearing house on information about the 2020 women’s vote centennial. We note events, programs, and announcements. This entry was posted on December 20, 2018, in Blog and tagged 2020 suffrage centennial, suffrage centennials, womens suffrage. Happy Holidays from your friends celebrating suffrage centennials! 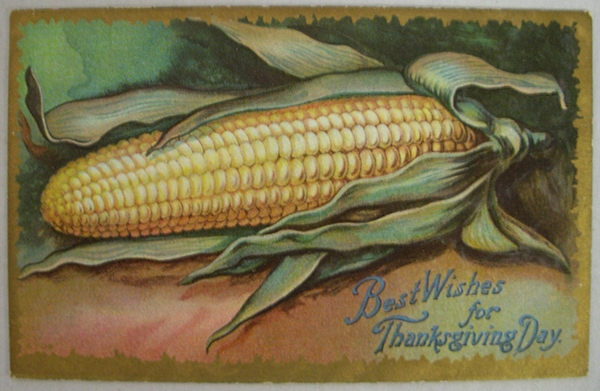 Holiday greetings from your suffrage centennial friends! on Vimeo. Happy holidays through the New Year from your suffrage centennial friends! Statue projects commemorating Votes for Women activists are expensive. There are statues popping up all over the US, including statues of Sojourner Truth and Rosalie Jones planned by the State of New York; the statue of Elizabeth Cady Stanton and Susan B. Anthony in NYC’s Central Park; statues of Tennessee’s suffrage activists involved in the ratification of the 19th Amendment to the US Constitution; and more. No statue exists or is planned to honor Inez Milholland, the US suffrage martyr, who died in 1916 in California. 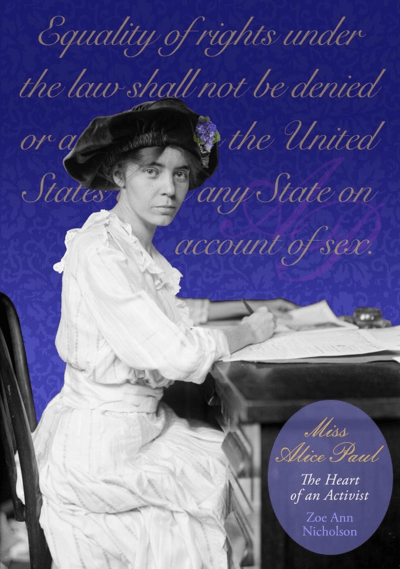 Follow SuffrageCentennials.com on the blog, by email, Twitter, and Facebook! This entry was posted on December 8, 2018, in Blog and tagged 2020 suffrage centennial, Emily Davison, Inez Milholland, suffrage centennials, suffrage statues. This entry was posted on November 10, 2018, in Blog and tagged Inez Milholland, suffrage centennials, Turning Point Suffrage Memorial. We are celebrating our fifth year publishing about suffrage centennials. When we started, people looked at us with skeptical expressions on their faces. Their reactions back then? Suffrage sounded boring. It’s a different ball game now that the word has been spread around and the planning for 2020 increases by the passing day. We support the Turning Point Suffragist Memorial opening by 2020, the nation’s suffrage centennial. We are determined that 2023 doesn’t come and go without the Equal Rights Amendment being passed. In 2023 it’s the centennial of women working for equal rights under the U.S. Constitution. Are we going to allow this to happen? The year 2020 is when American women will have been voting for 100 years. Will 2020 come and go without a woman hitting her head on a glass ceiling? Stay tuned. This reading of “Possessing Harriet” is a featured public event of the annual Researching NY Conference, cosponsored by the UAlbany History Department and the NYS Archives Partnership Trust with support from Humanities NY. There is additional support from the NYS Museum, NYS Writers Institute, the UAlbany Graduate Program in Public History, the Department of Africana Studies, and the Department of Music and Theatre. 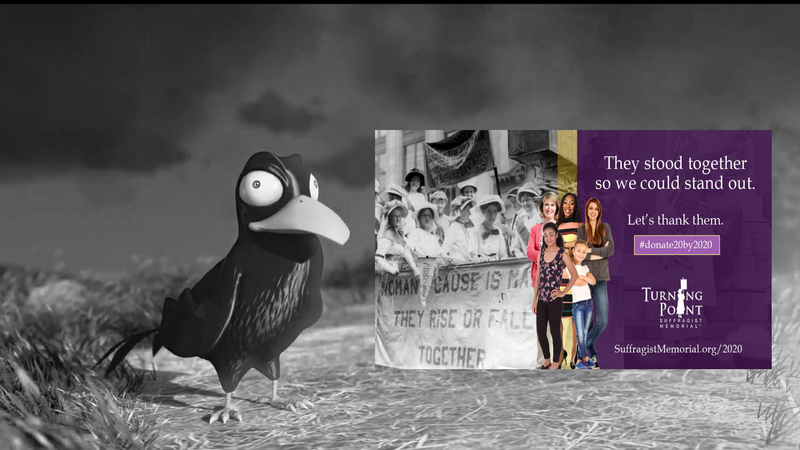 Follow Suffrage Centennials on Facebook, Twitter, email subscription, and the Quarterly Newsletter. Sign up for email on this web page. Stay up to date with postings, audio podcasts, and videos. 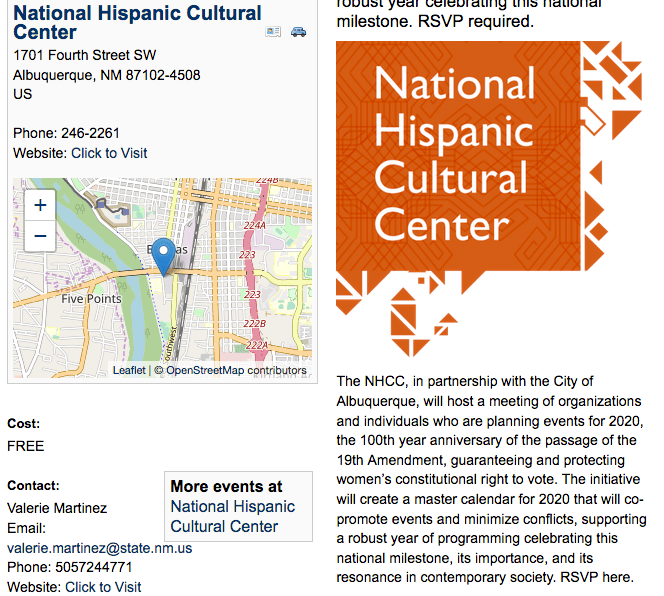 Plan for your suffrage centennial event. And don’t forget to pass on women’s suffrage storytelling to the next generation. Suffrage Centennial videos on Vimeo. This entry was posted on November 3, 2018, in Blog and tagged suffrage centennials.